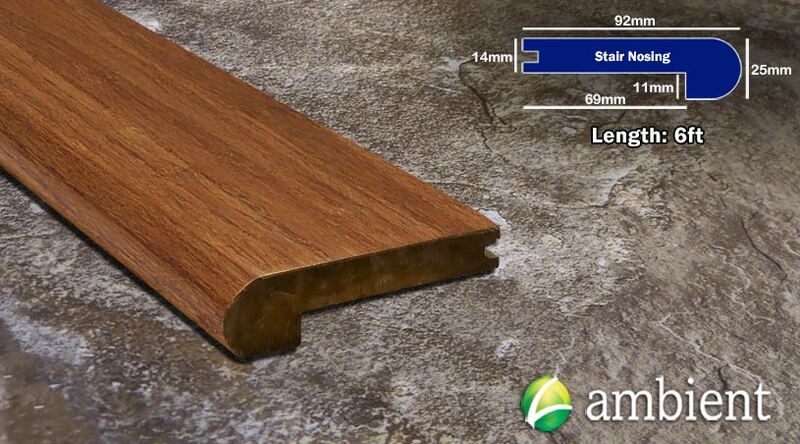 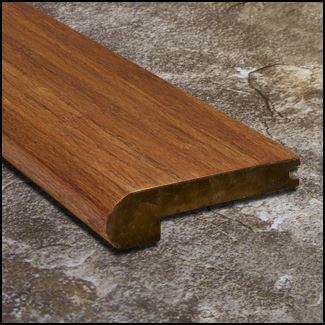 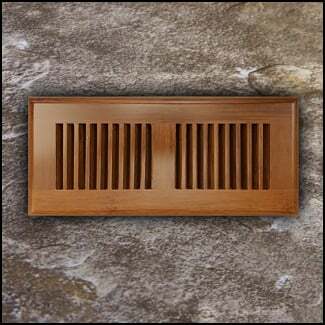 Bamboo stair nosing, also called bull nose, is used in conjunction with floor planks to create the steps of a staircase. 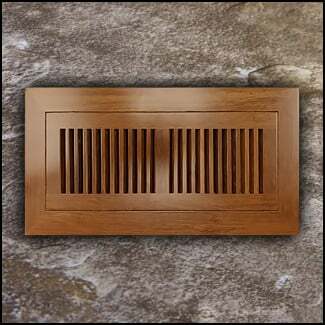 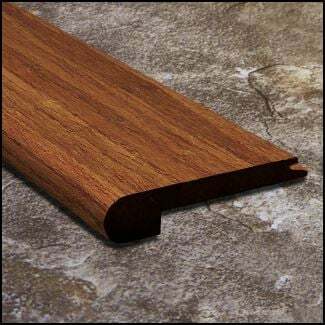 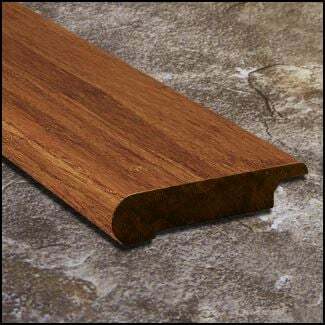 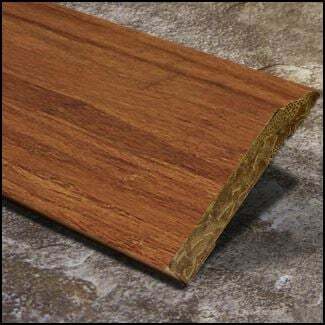 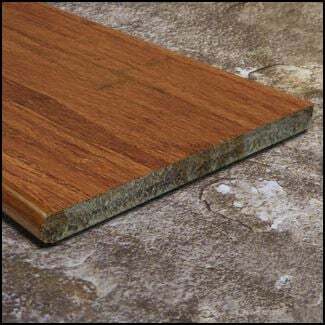 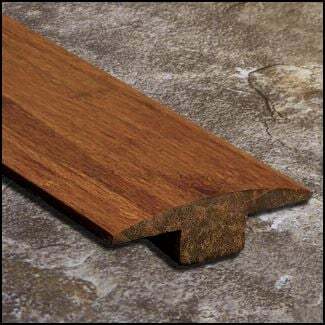 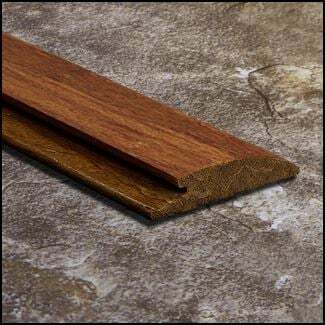 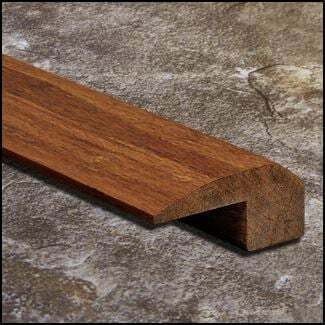 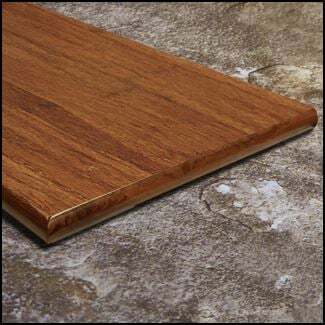 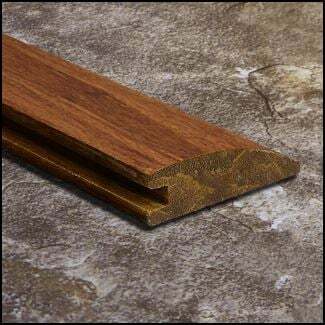 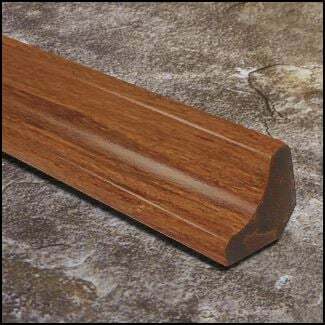 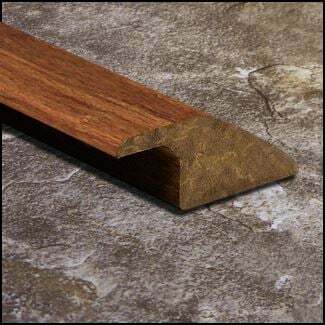 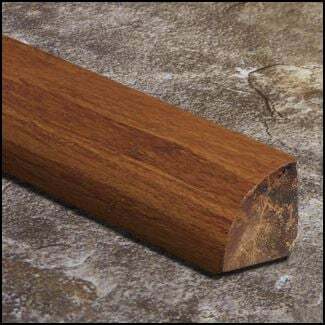 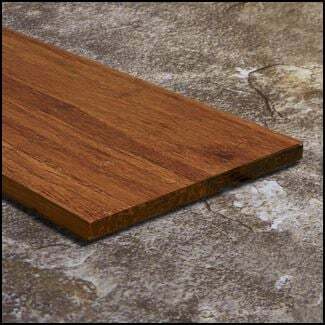 Specifically, this stair nose is designed to be used with our Carbonized Strand 9/16 inch thick flooring in either the narrow or wide plank. 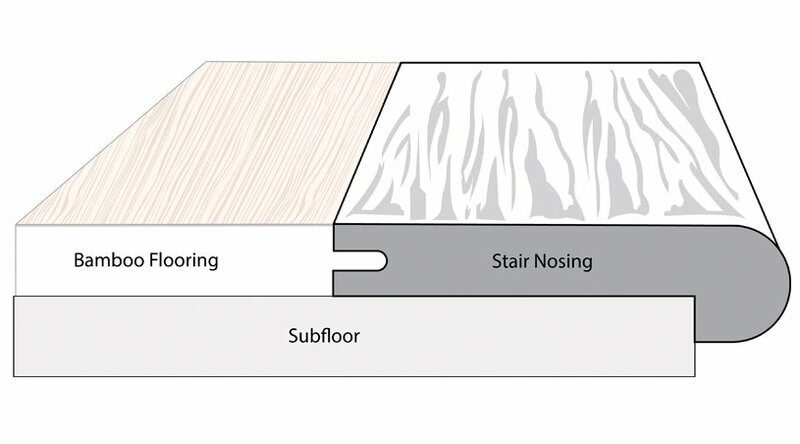 There is a groove notched into the back of the stair nose that allows the floor plank to dock into for a snug fit. 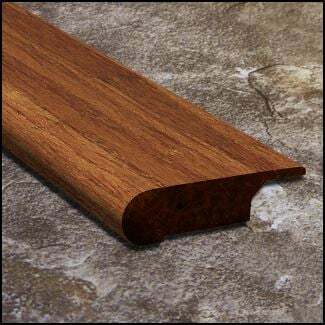 Buying stair nosing saves you money as you can sometimes cut the stair nose in half and get two steps from one 6 ft long piece.